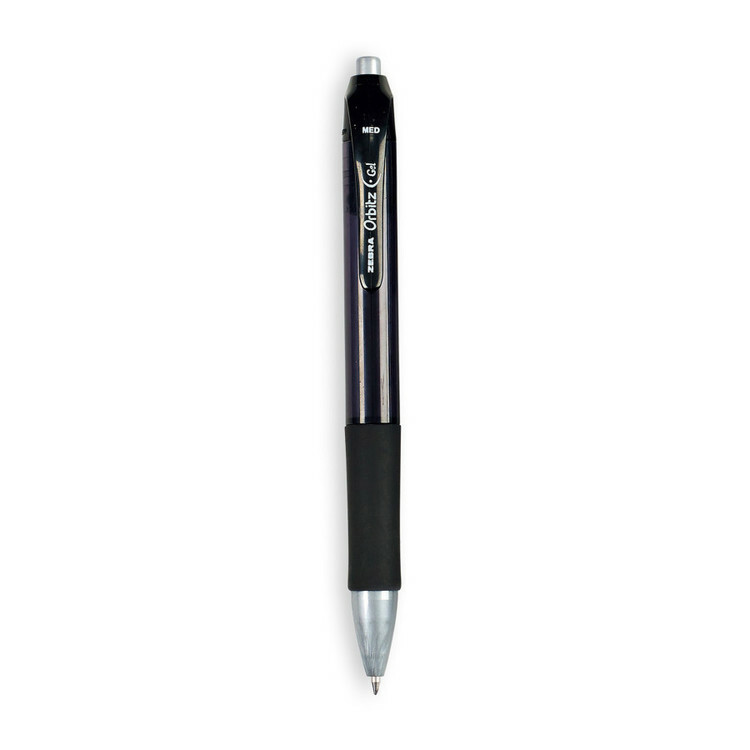 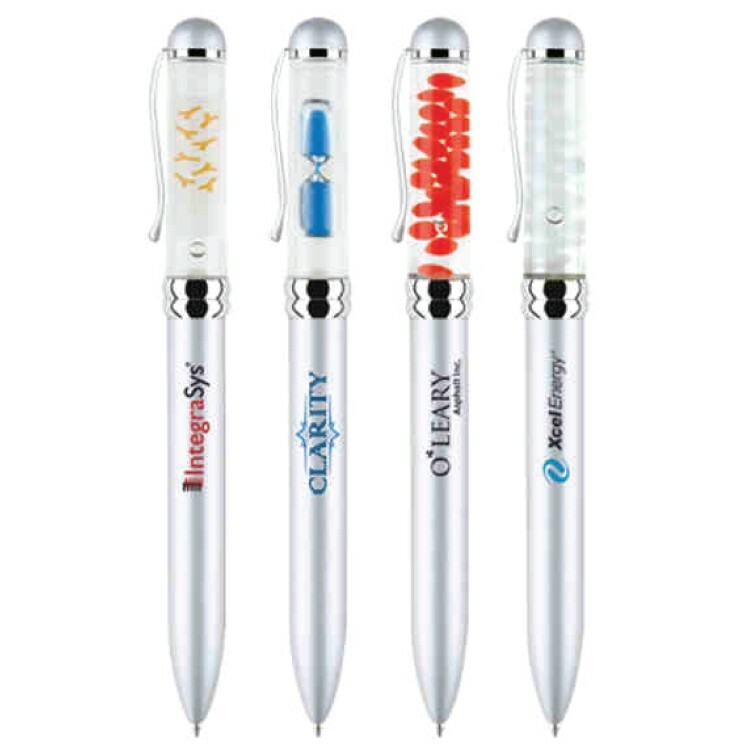 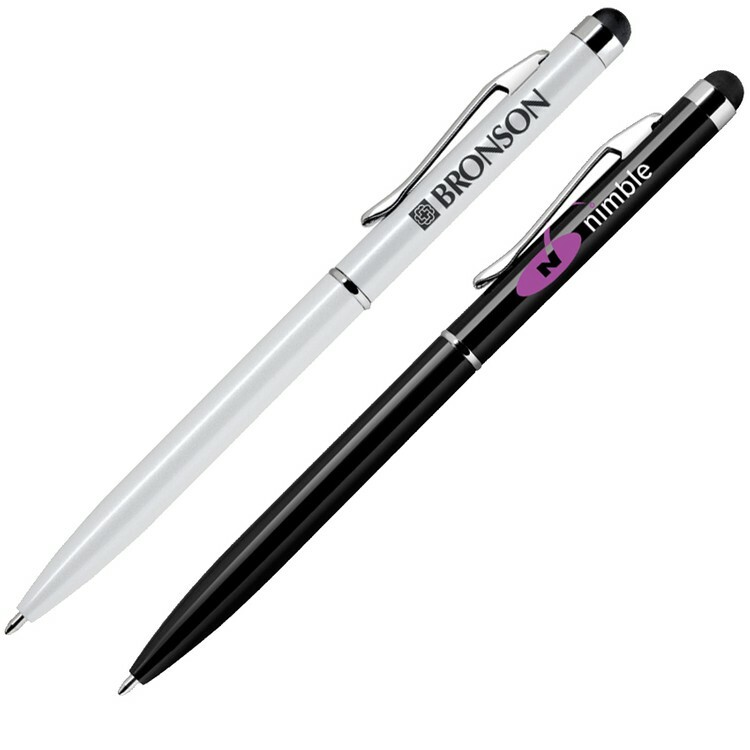 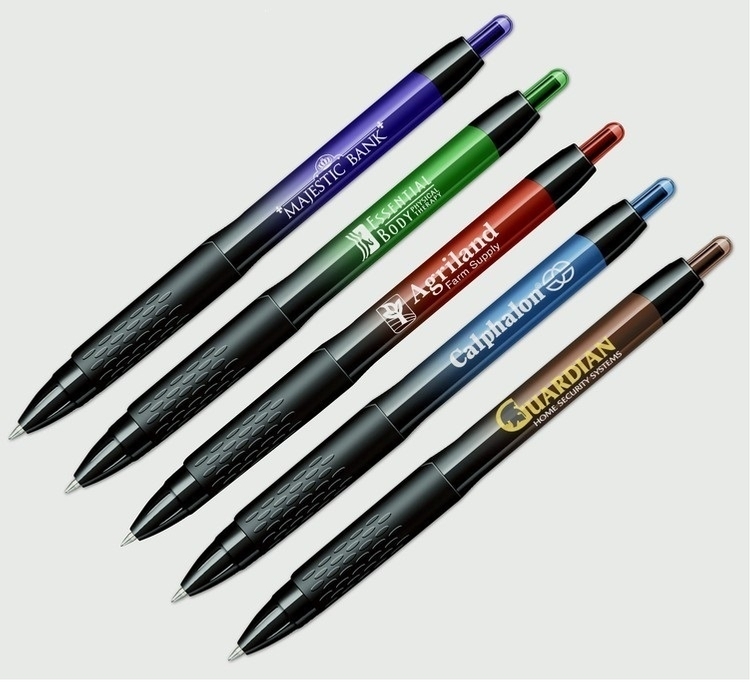 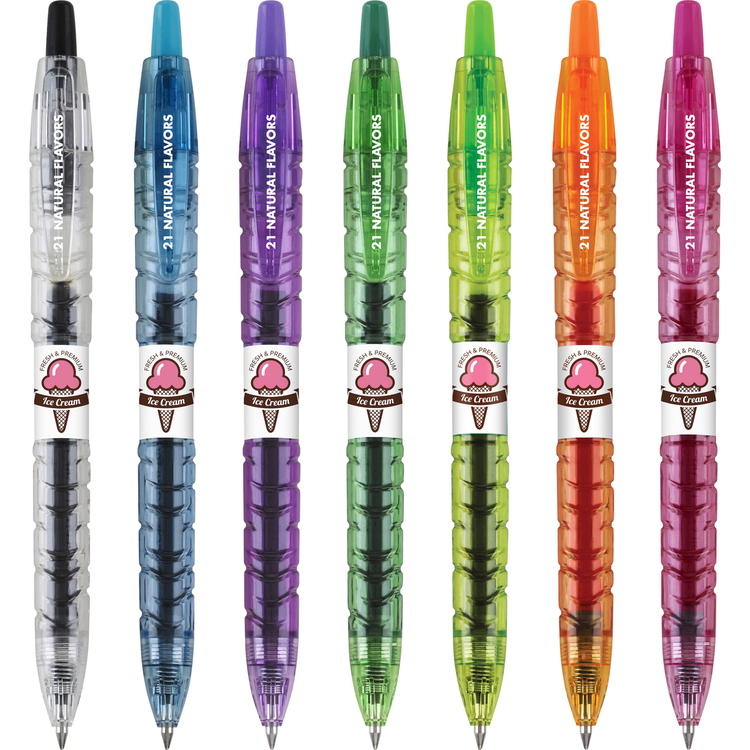 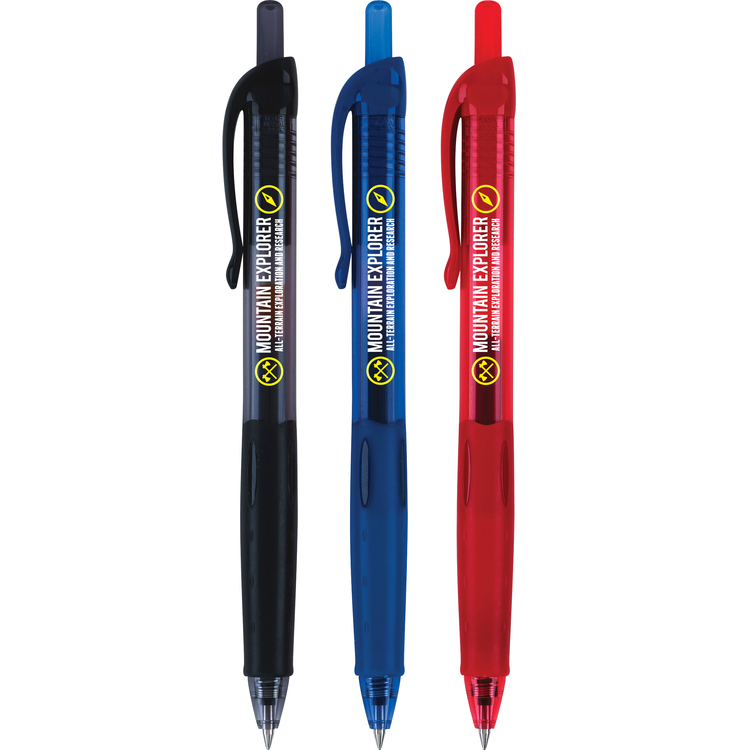 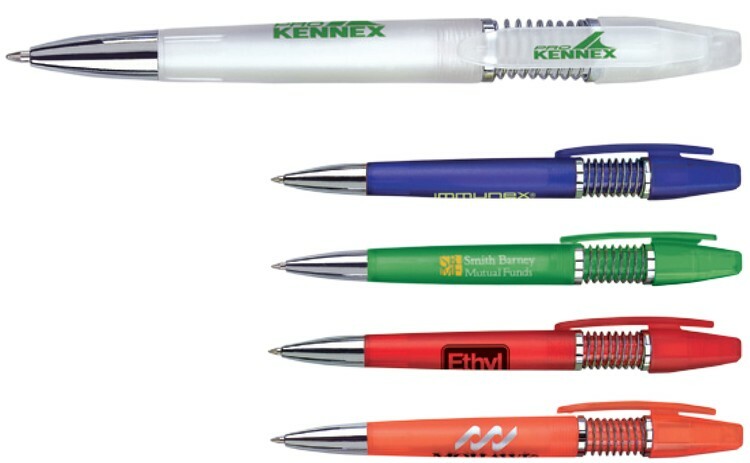 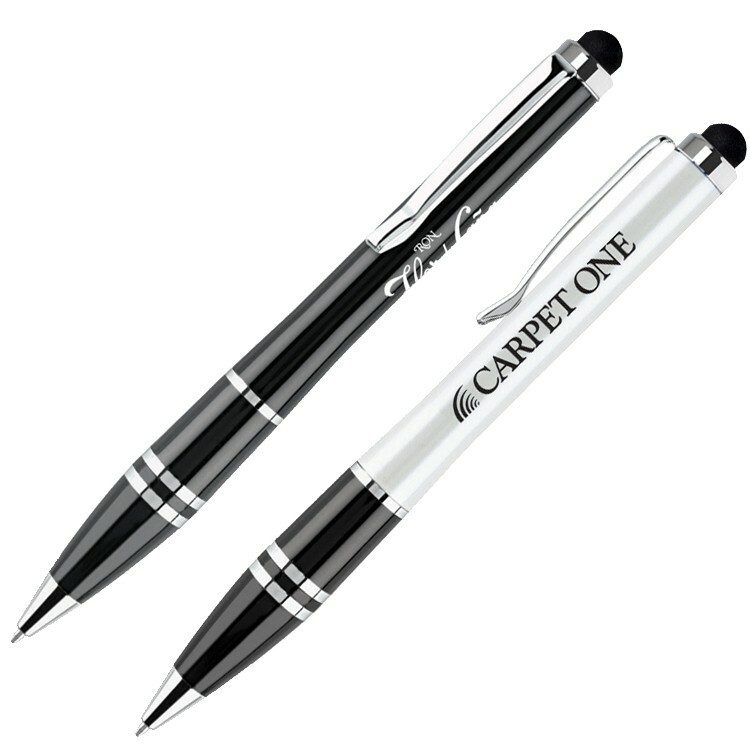 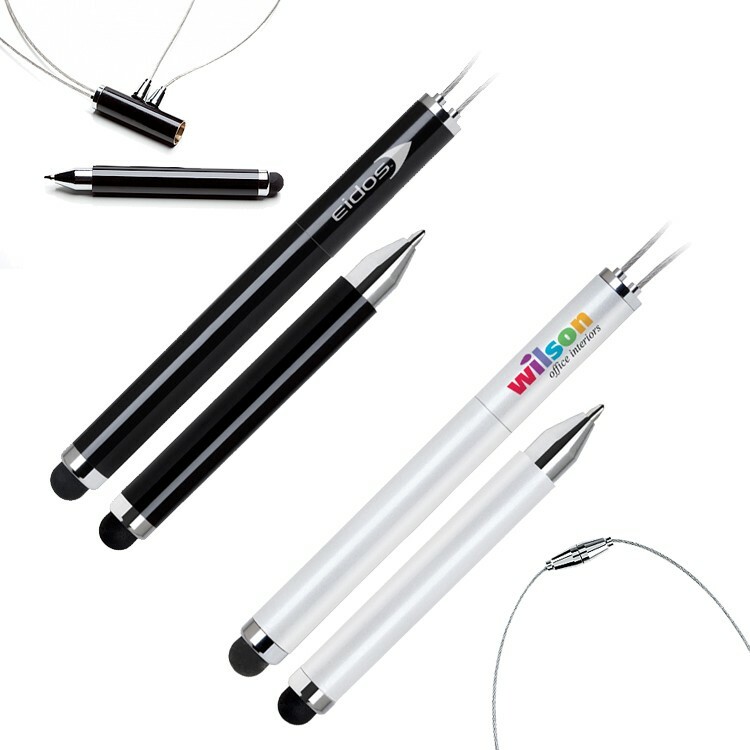 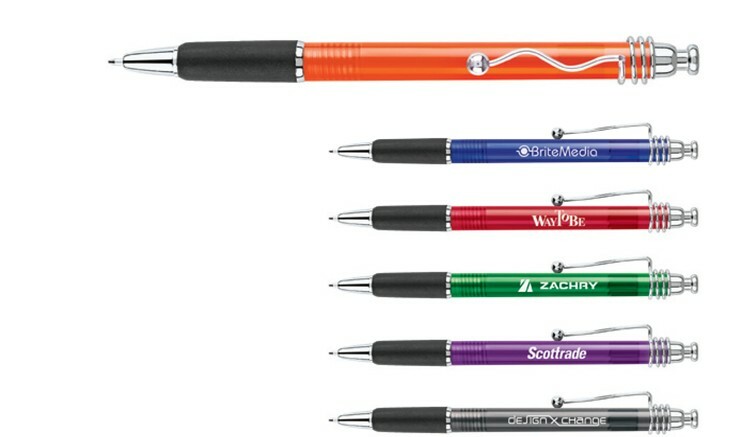 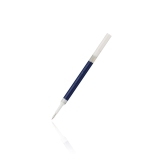 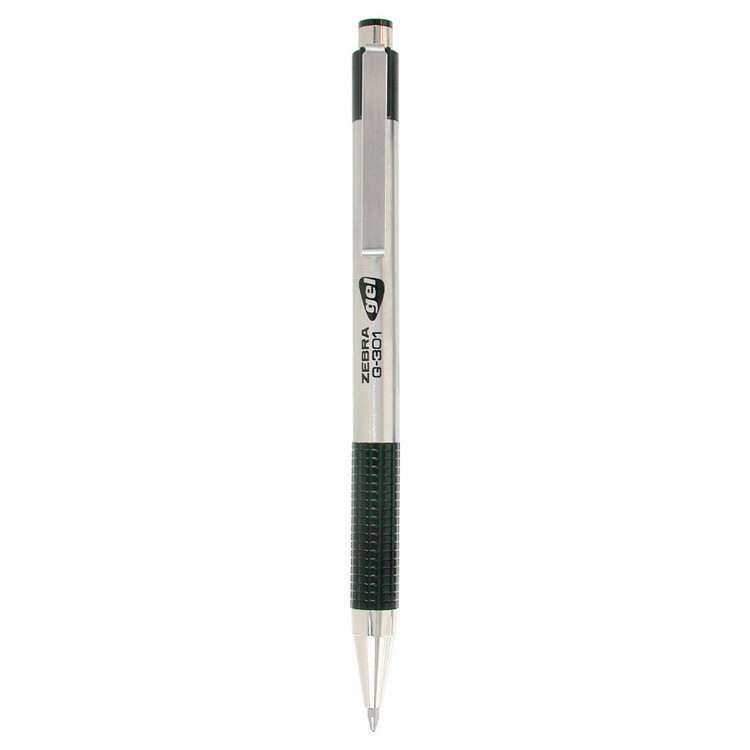 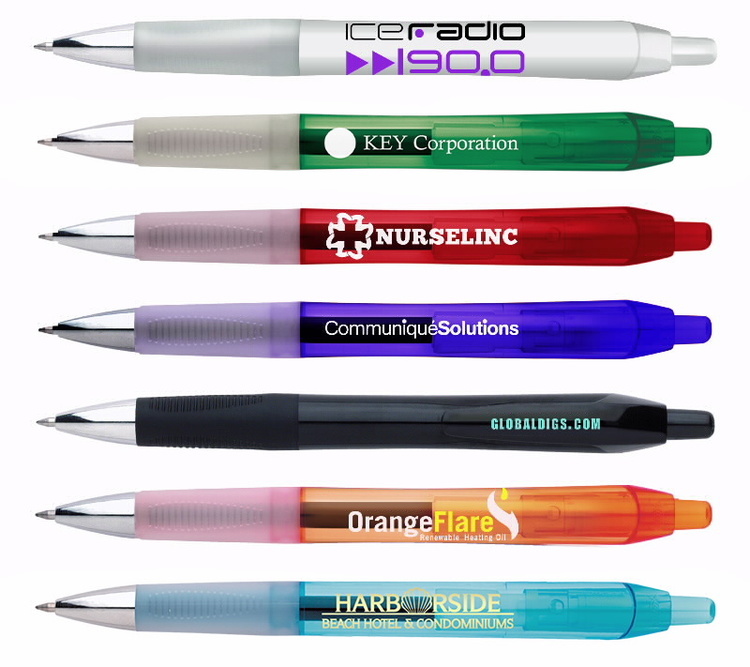 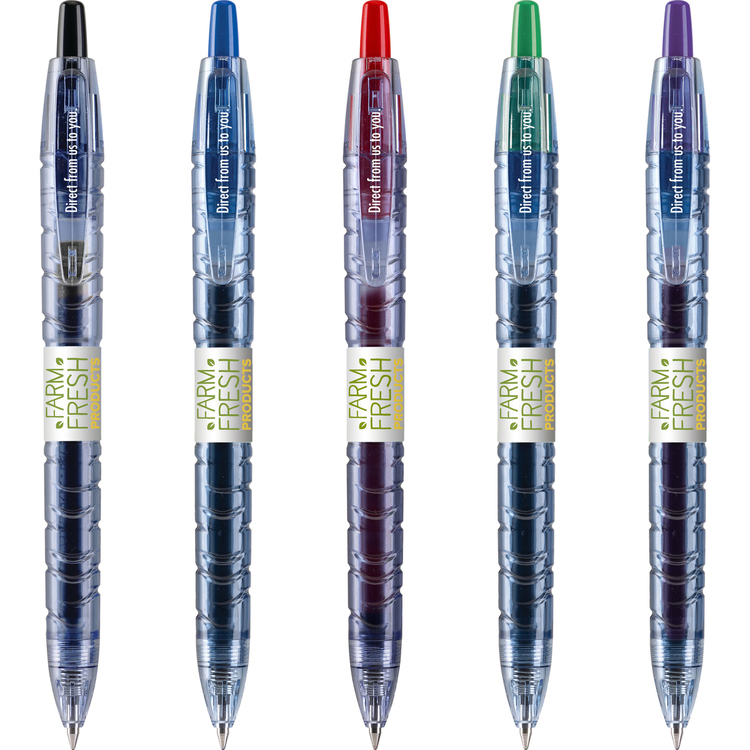 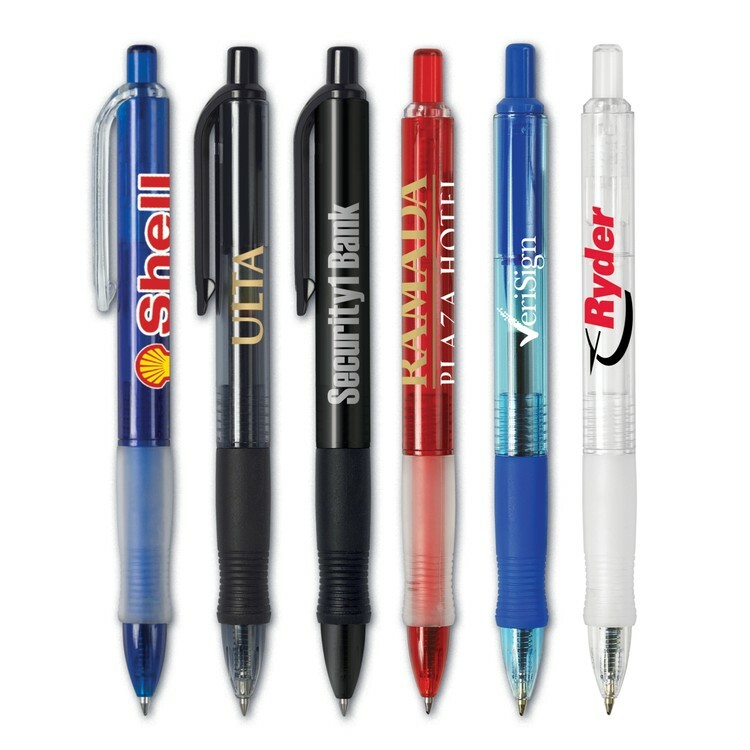 Pen refill that fits all EnerGel Pens in Black-Medium Point. 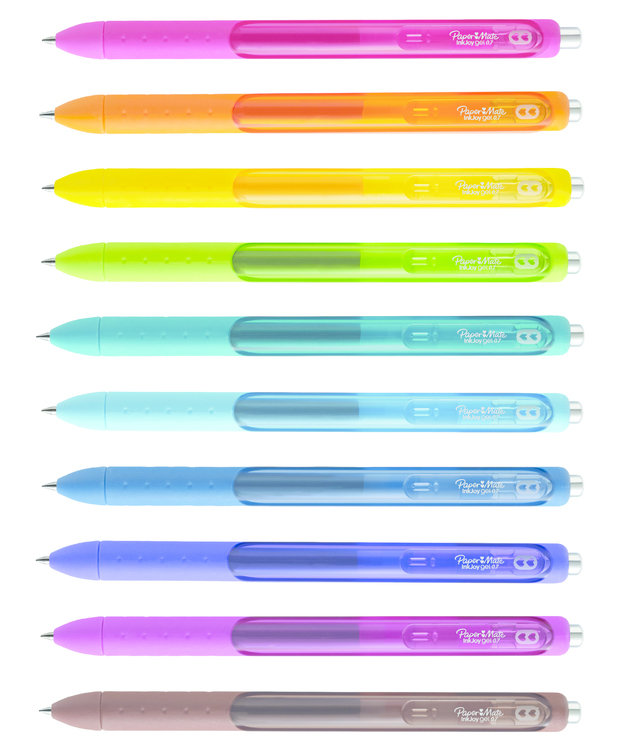 Prices are per box (minimum order 4 boxes) and each box contains 12 pieces. 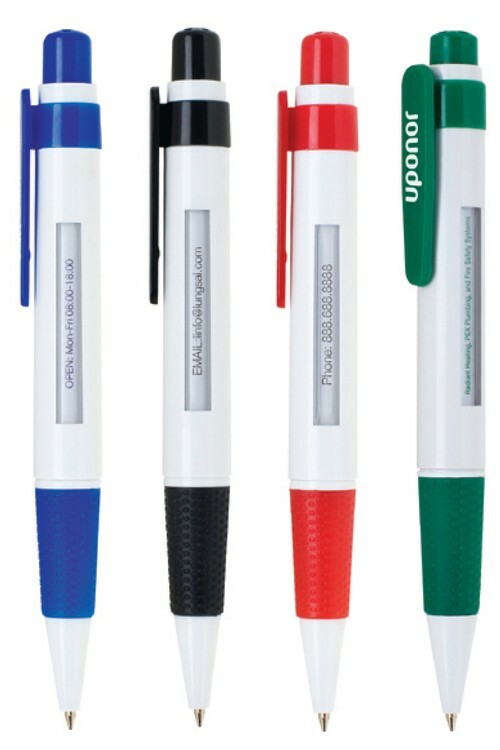 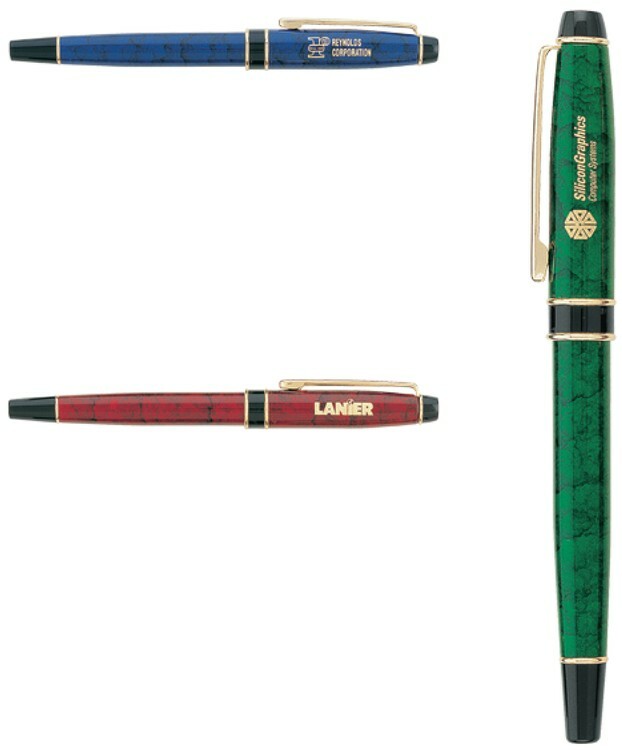 If refills are ordered with an imprinted pen order than the minimum order is 1 boxes.